Narrow Path Ministries is a non-denominational independent Christian church that provides a place to help the hopeless, love the lonely, and revitalize the tired and emotionally wounded. We provide guidance for meeting spiritual, social, emotional, and physical needs. We help the abused, the abuser and those affected by abuse to heal…just not all in the same setting. Our related organization the Family Renewal Center works in cooperation with other organizations and agencies in setting up transitional housing for victims. Love is not supposed to hurt! In the establishment of a Millennial Kingdom. There are only two defining forces who have ever offered to die for you. One is Jesus Christ and the other the American Soldier. 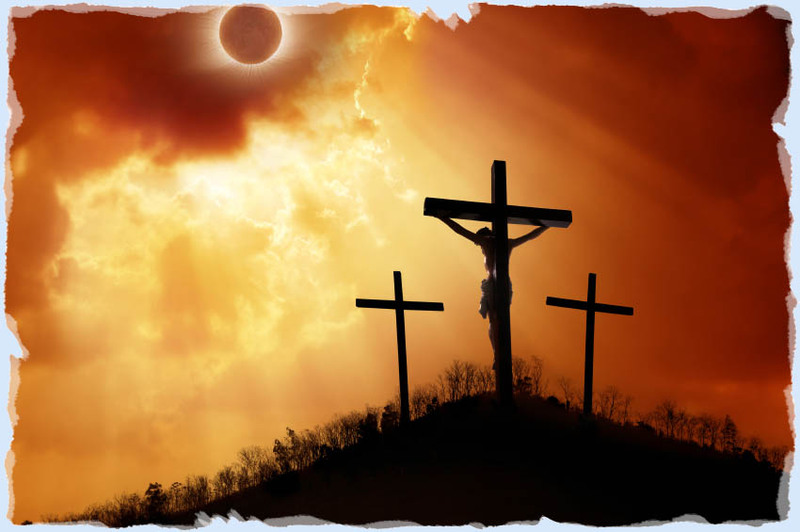 One died for your sins and the other for your freedom! We do not have a Facebook page. Other groups with a similar name have Facebook pages and are not related to us.